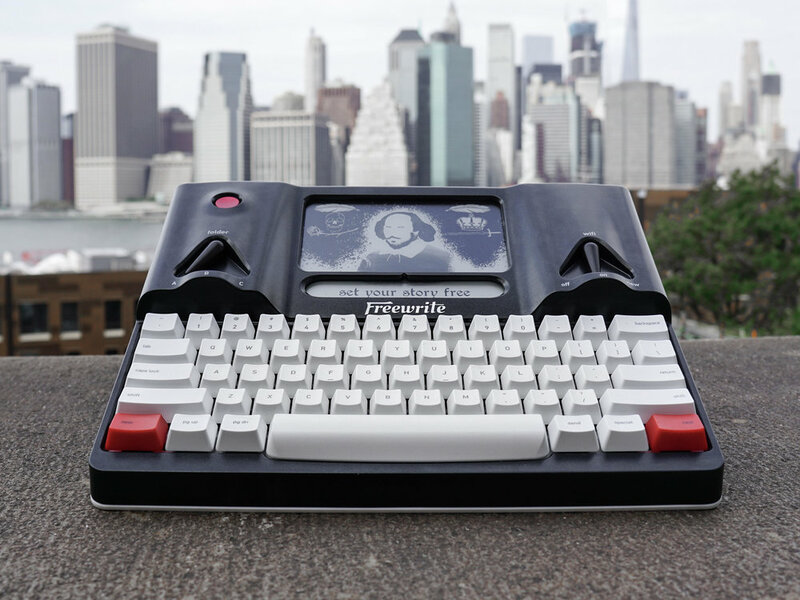 Freewrite is a distraction free writing tool, or a “smart typewriter”. 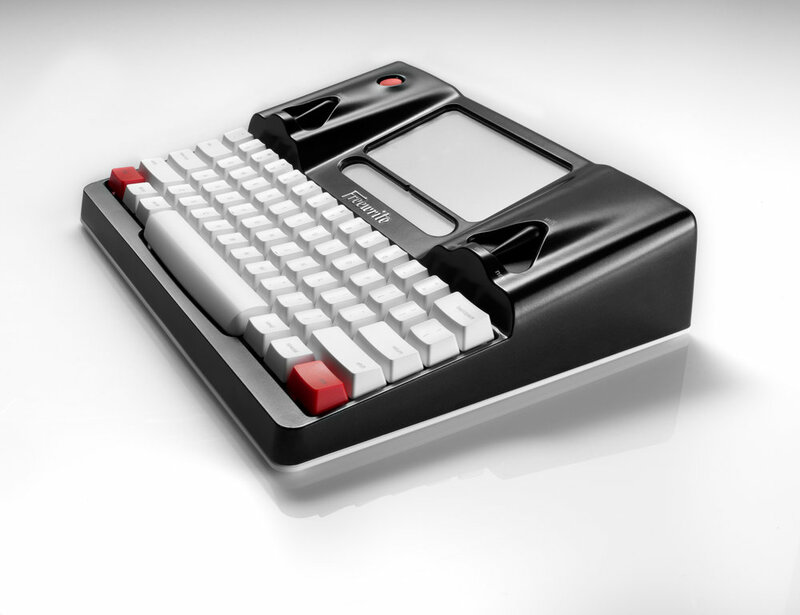 It is a dedicated embedded linux computer for writers, specifically focused on creative writers. It is a very complex thing that preforms a very simple task – it lets you write. I was hired as the 1st employee after they successfully raised over $300k on Kickstarter. We shipped our first units to customers in Feb 2016. In April, we shipped our first batch to thousands of customers all over the world. Getting there was not easy, but it was an extremely valuable experience for me. 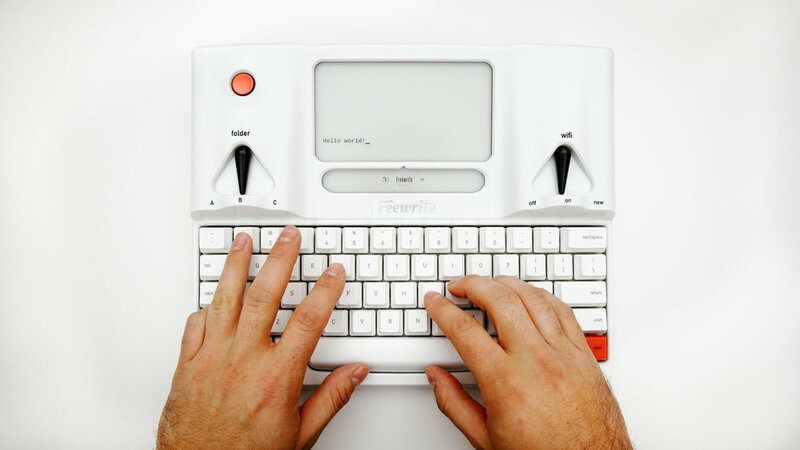 As a product, people generally either instantly understand the Freewrite, or they don’t. Yes, it is a niche product, but it is also an extremely useful one. In less than a year from shipping our first product, over a million words had been written on Freewrites all over the world. We have some very notable authors that use it like Neil Gaiman, Zadie Smith, and you even find one in the lobby of Bad Robot, JJ Abrams production company. But we really love our semi-professional writers, they are incredibly impressive and foster a wonderful community on our forums. People are usually surprised to learn that we are still only a team of 3. We all foster a large skillset and depth in specific areas. I am particularly competent at mechanical engineering, sourcing technical components, building our prototypes, and project management. But we all pinch hit in a lot of areas at Astrohaus – I manage all our operations, logistics, some marketing efforts, and am the resident quarter master.